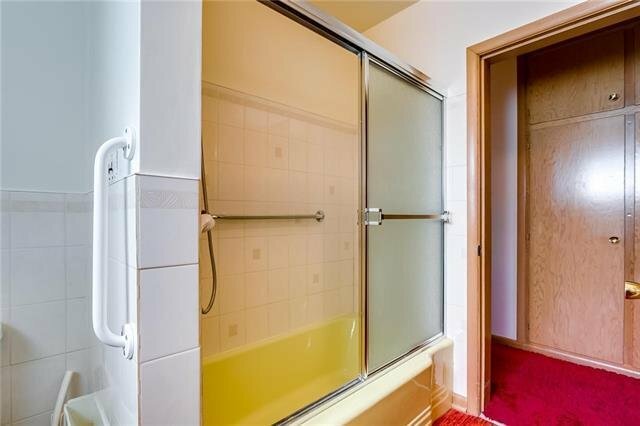 Welcome to Rutland Park! 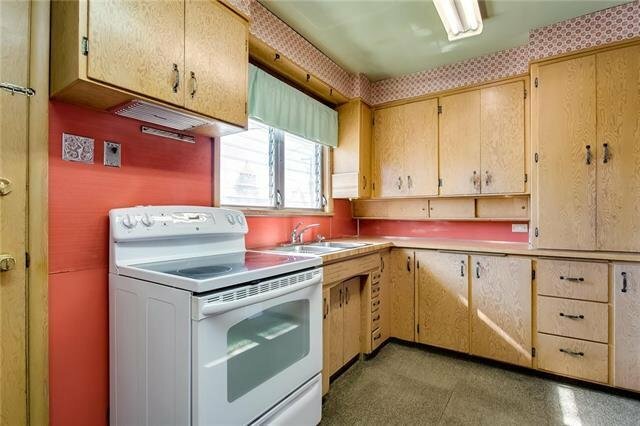 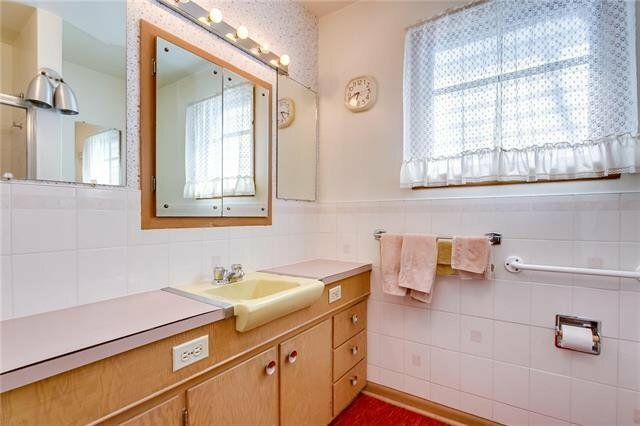 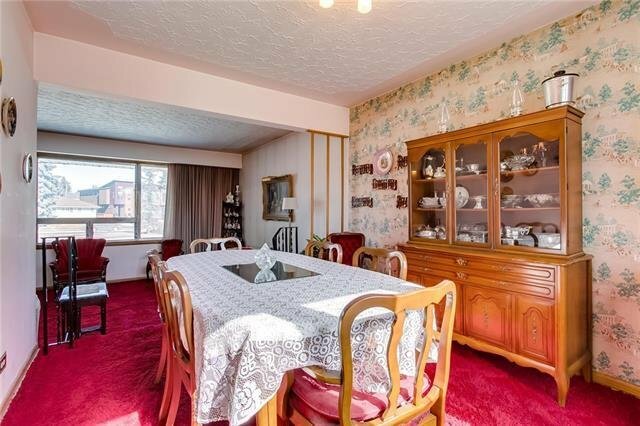 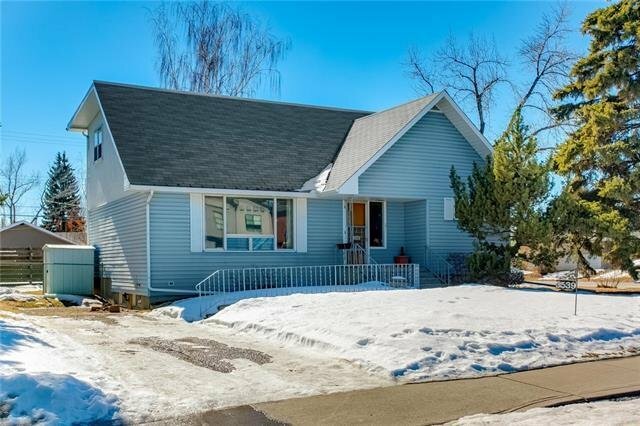 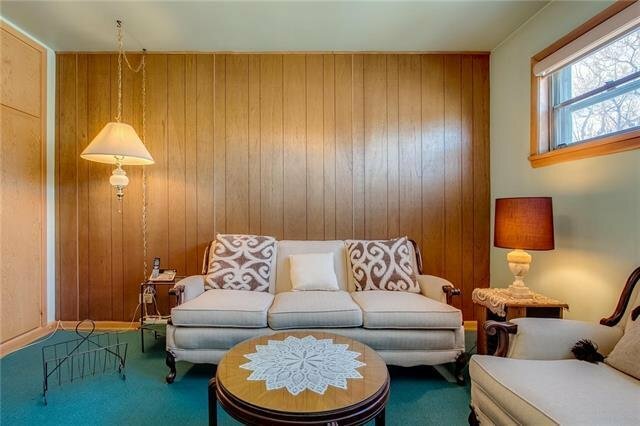 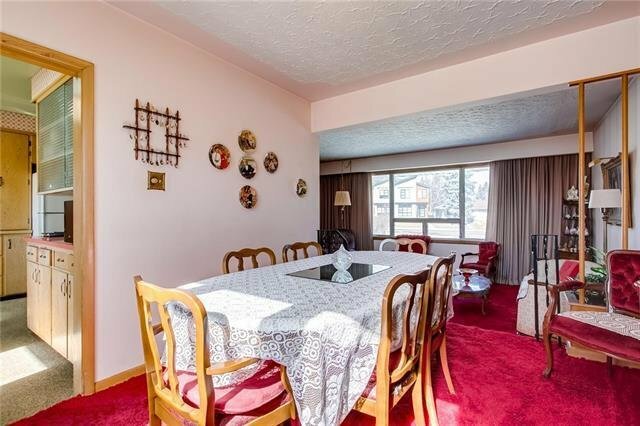 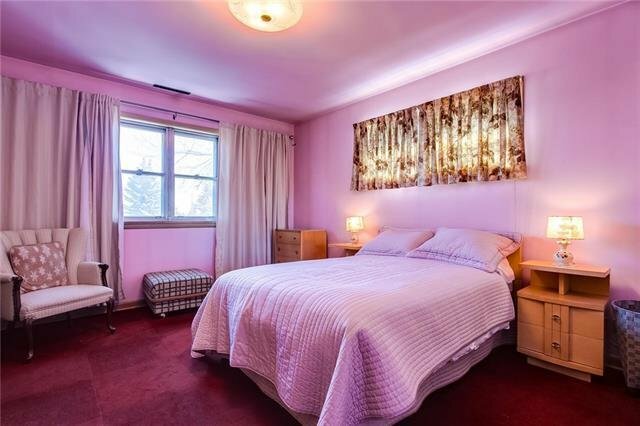 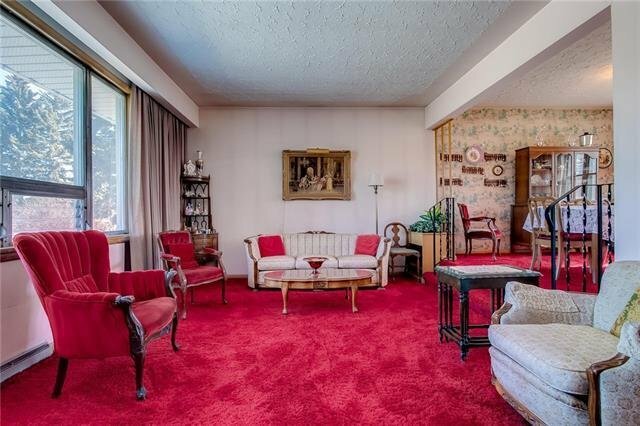 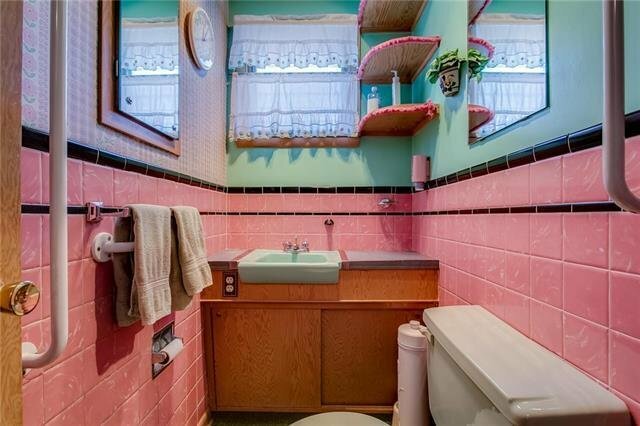 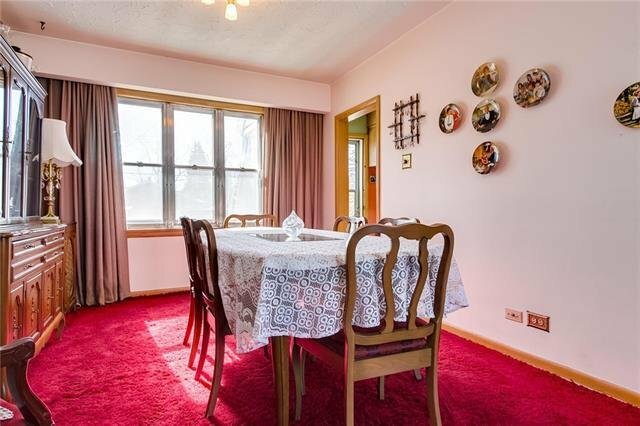 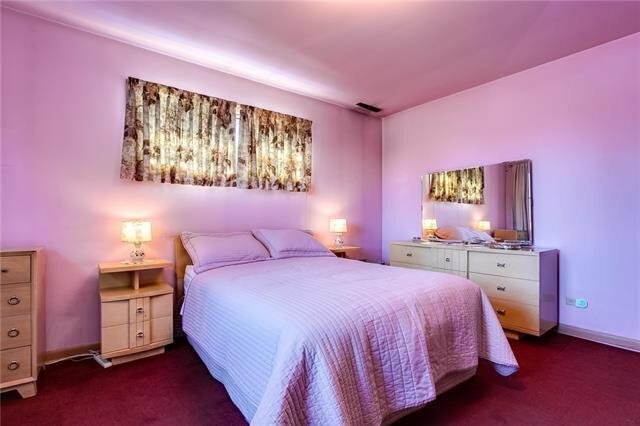 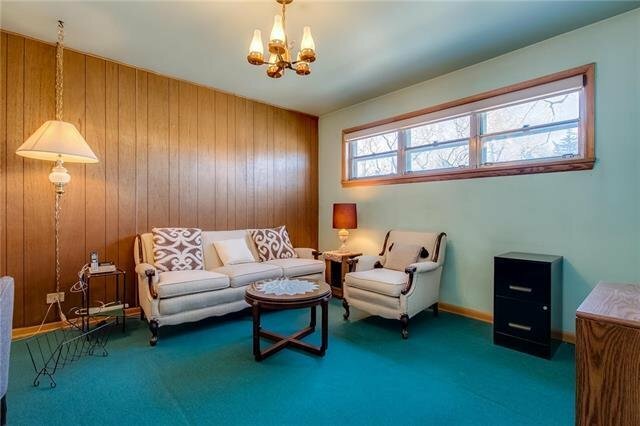 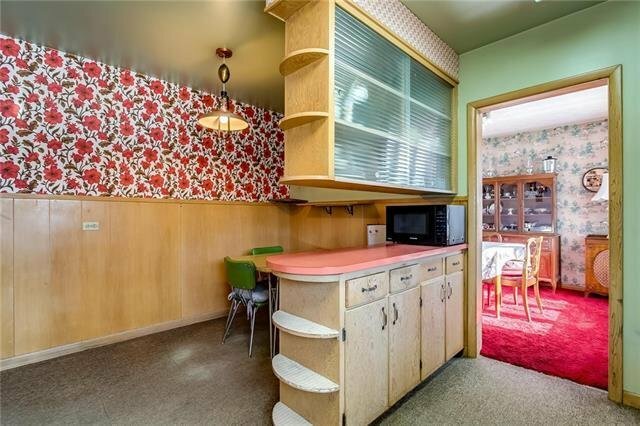 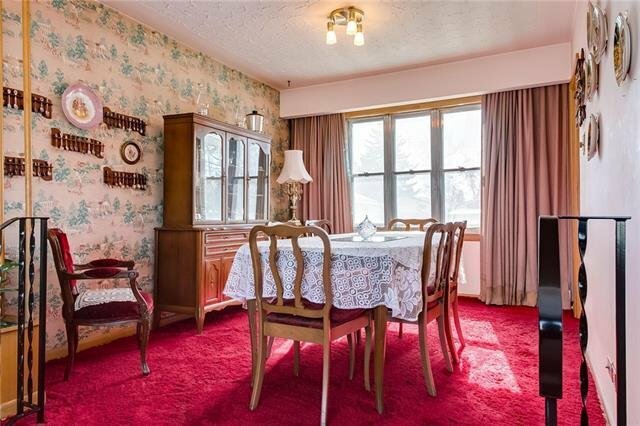 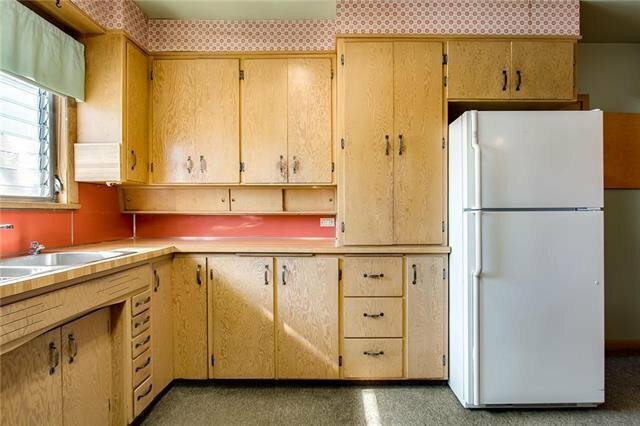 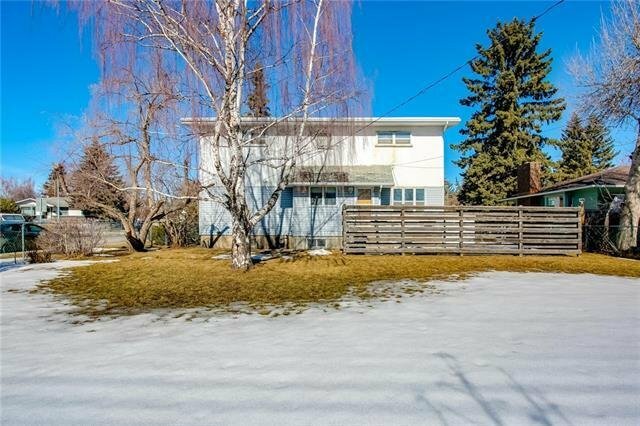 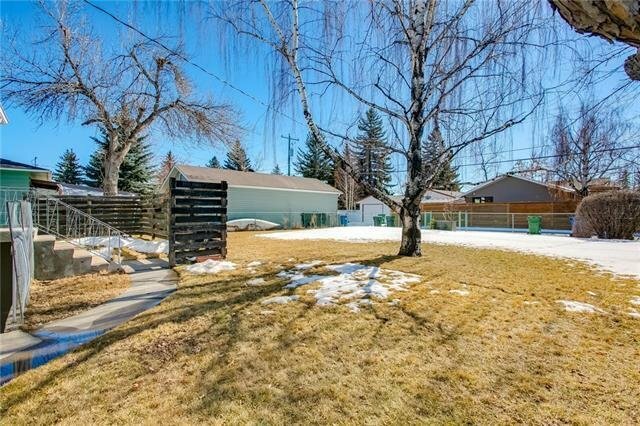 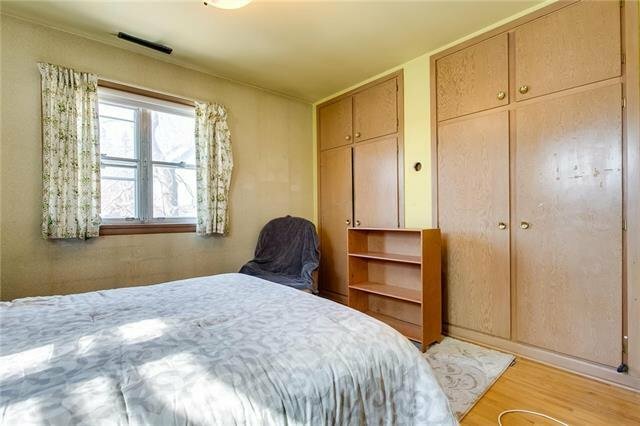 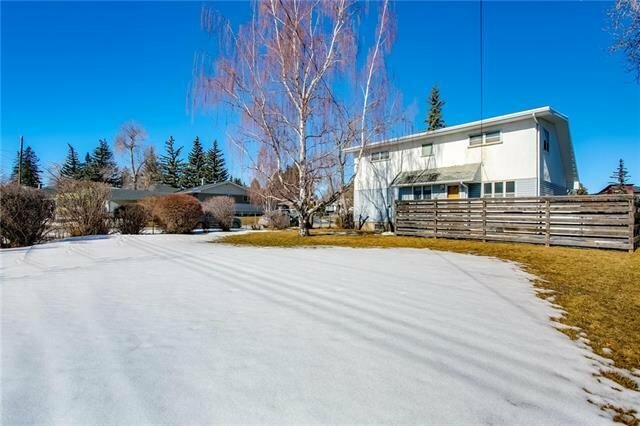 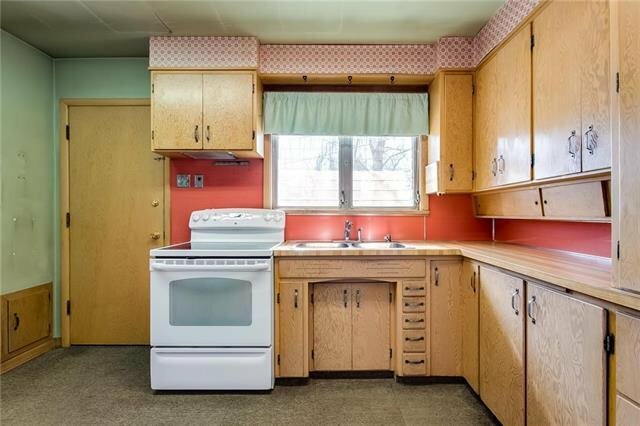 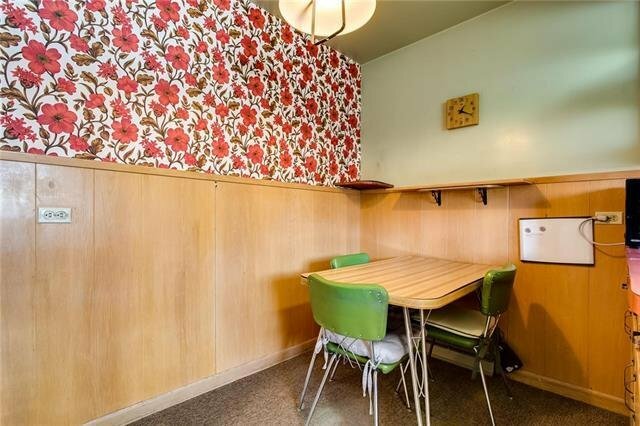 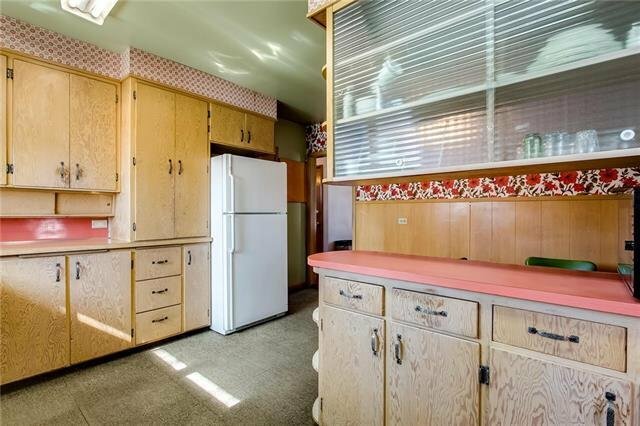 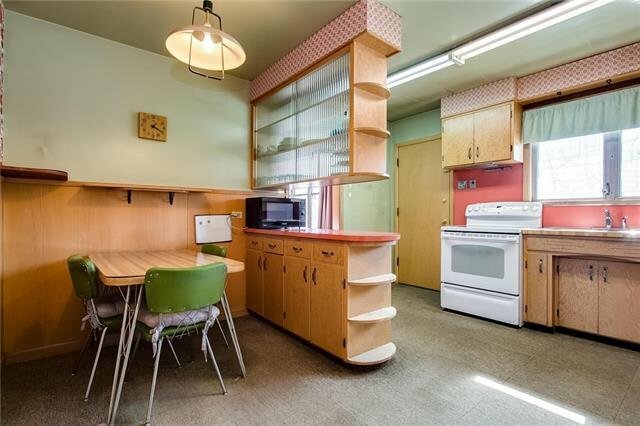 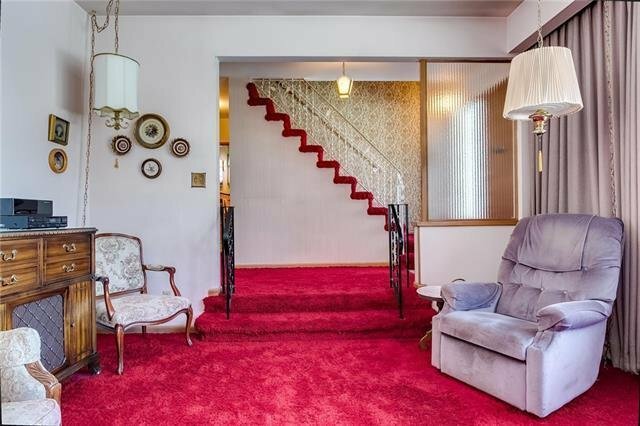 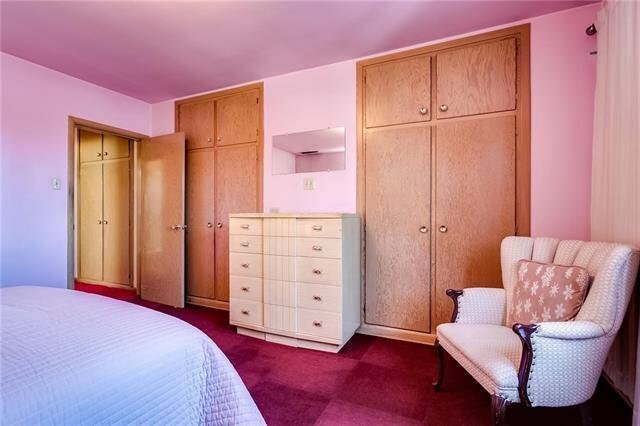 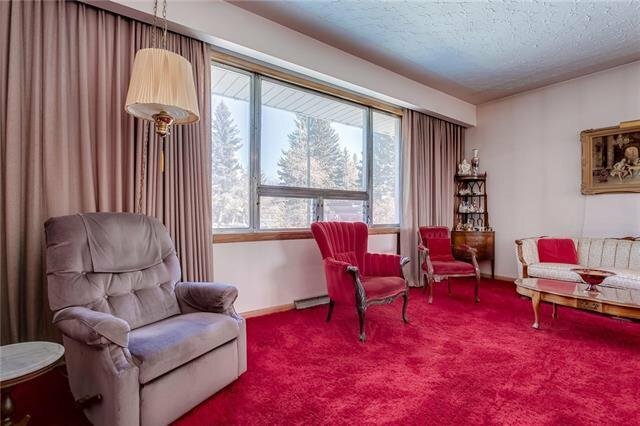 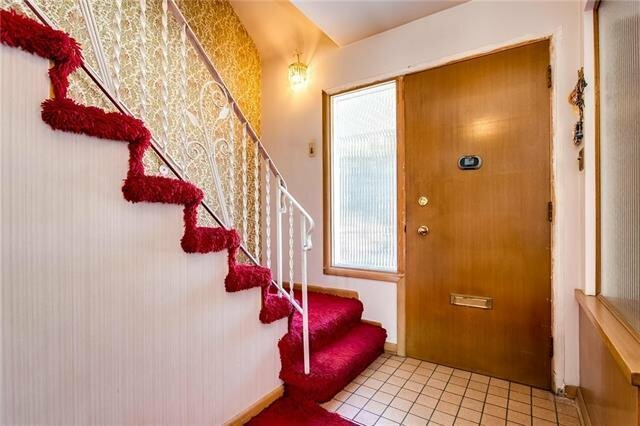 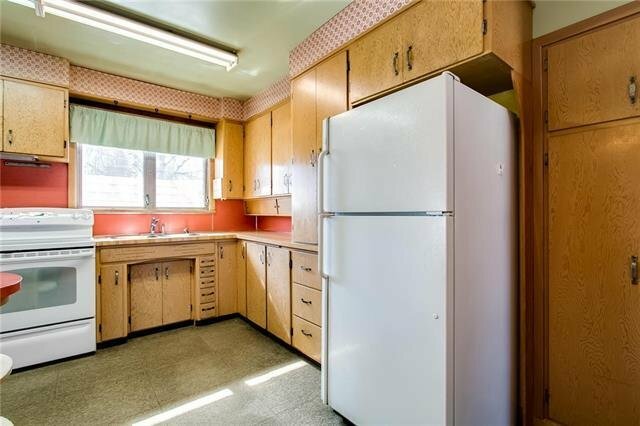 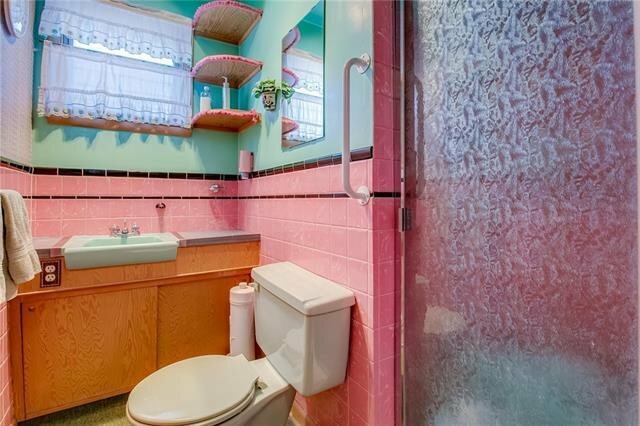 This original 1950’s, one owner home is located on a large lot (701SM) at the end of cul-de-sac facing onto a green space. 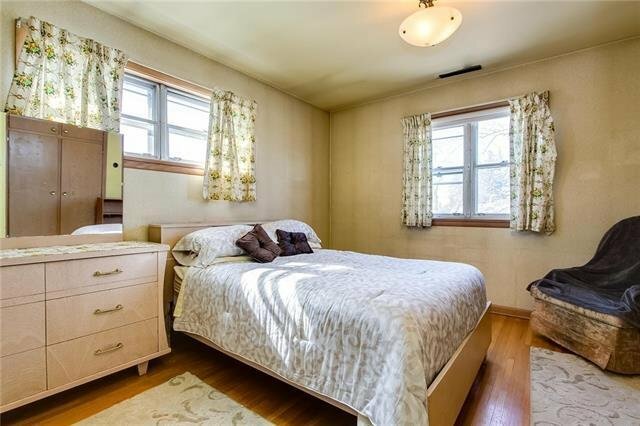 This home awaits your personal updating or can be used to design and build your dream home. 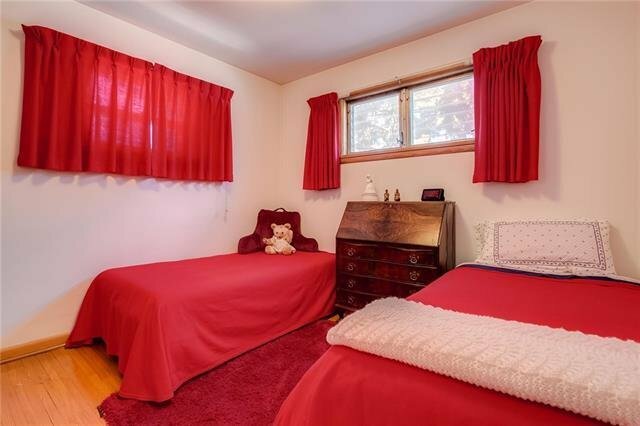 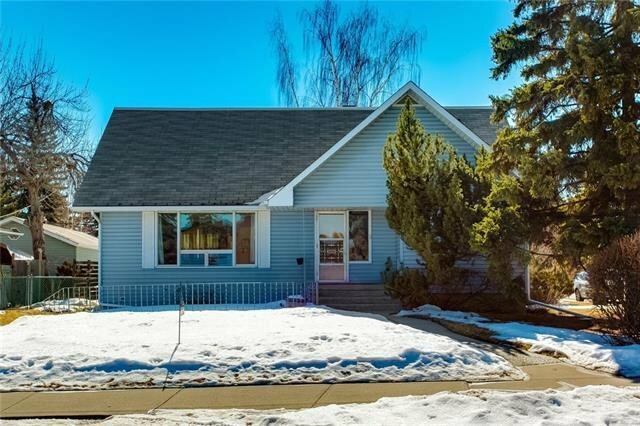 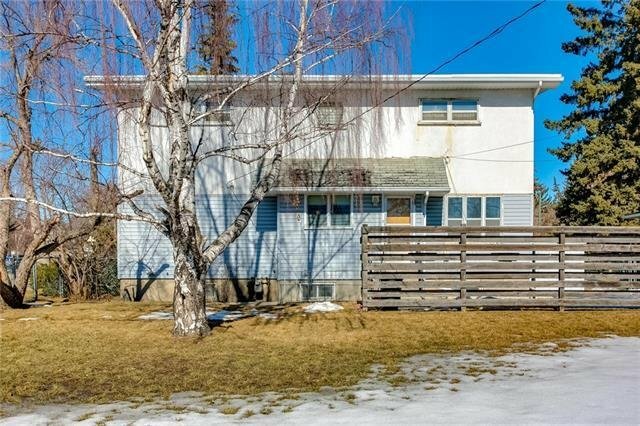 The large 1 1/2 storey home has 2 bedrooms located on the upper level along with a 4 piece bathroom and two more bedrooms on the main floor that could be used as an office, den or bedrooms. 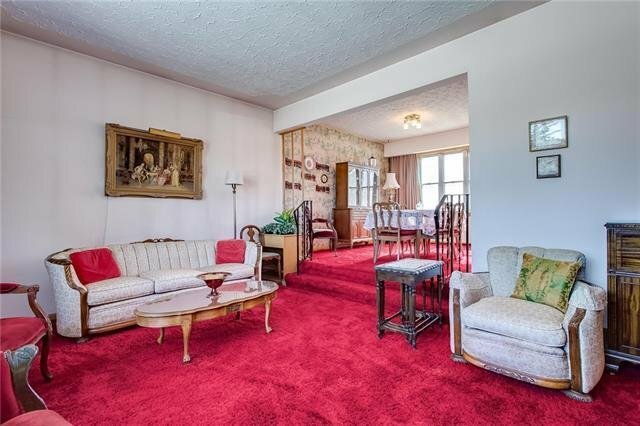 A large sunken living room and separate formal dining room, as well as a large eat-in kitchen and 3 piece bathroom compete the main floor. 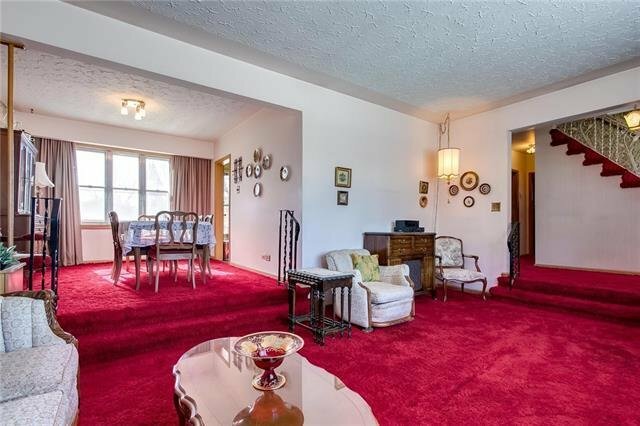 The main floor has the original hardwood flooring under the carpet. 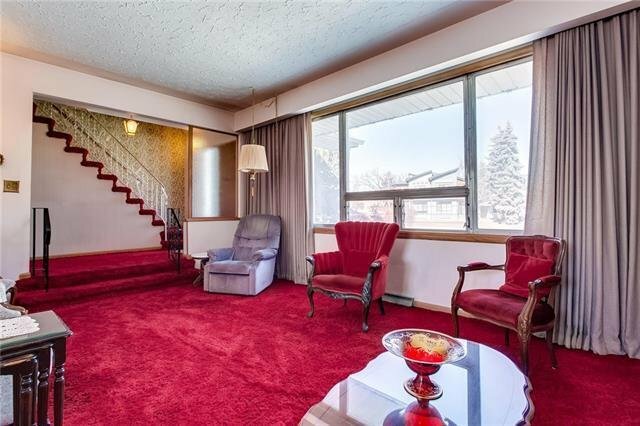 The lower level, though dated, is finished and has a separate entrance to back yard. 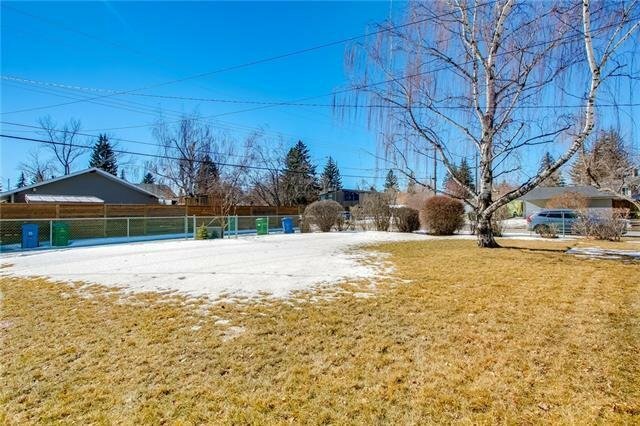 The large south back yard gets plenty of sunshine. 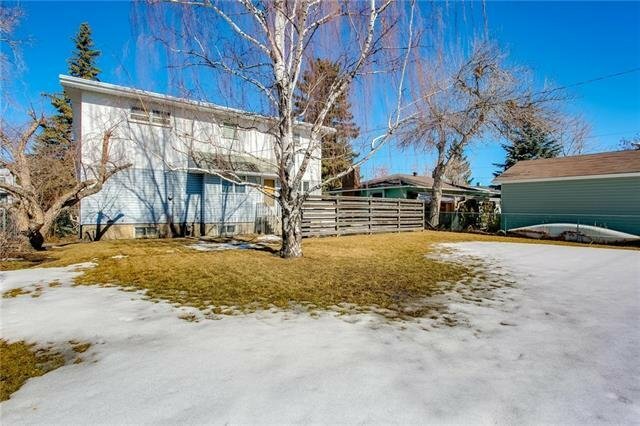 Located close to various shopping, amenities, transit and has easy access to Crowfoot Trail. 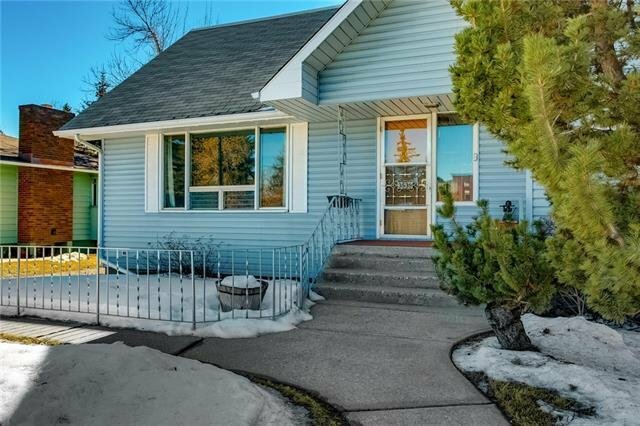 Book your viewing today and Welcome Home!